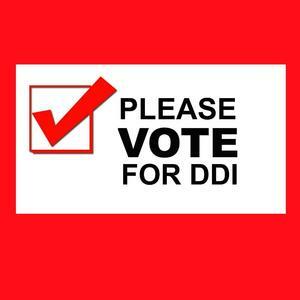 DDI is in the running to win the Imagine Fan Favorite Award, sponsored by Nerds that Care. You can vote DAILY from Monday, March 25th – Monday, April 15th on the Imagine Awards Facebook page. The finalist that receives the most votes by midnight on April 15th will be announced and honored during the Imagine Awards on April 30th and will receive a $2,500 check. 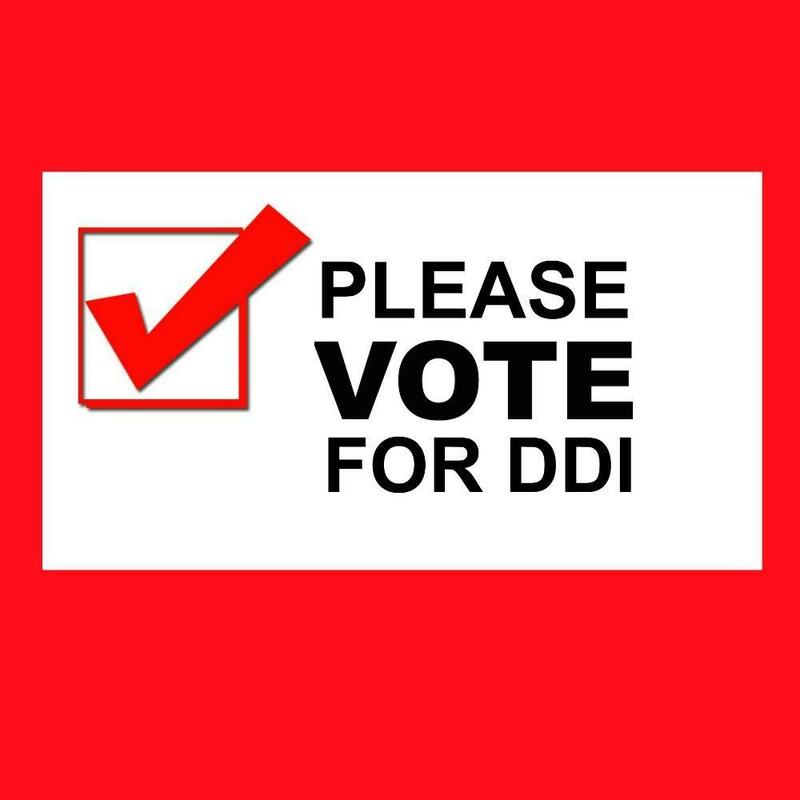 CLICK HERE to vote for DDI.